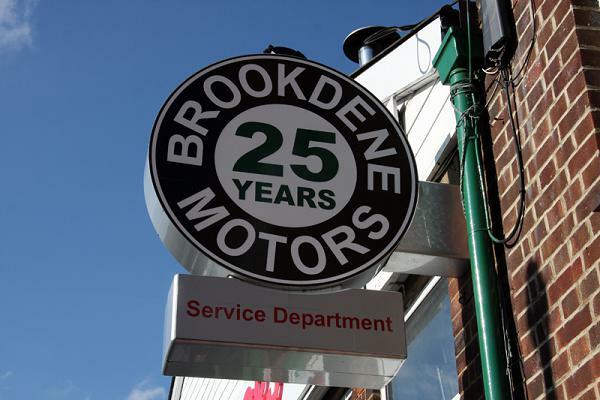 Brookdene Service Centre offers a full range of services and our busy and highly competent staff are all long-serving, with the senior technician being with the garage for over 24 years. 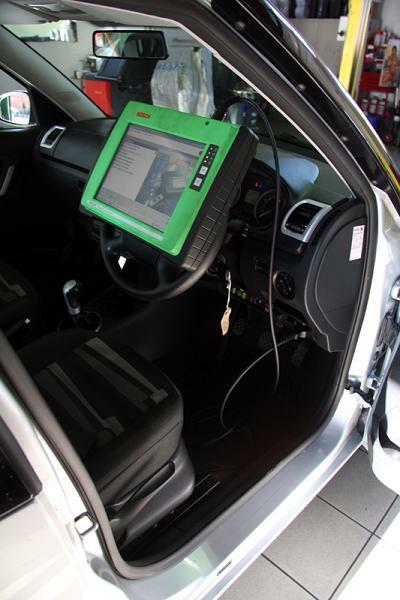 We have invested heavily in the latest diagnostics equipment and the facilities also include an automatic tyre charger and a computerised wheel balancer. 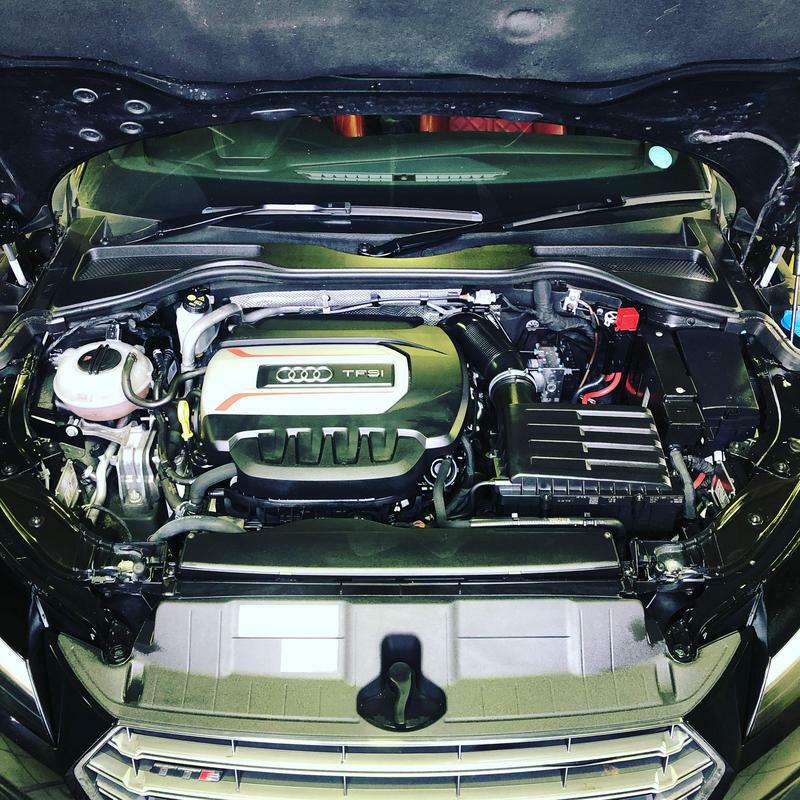 Reputation and trust are key business tools for any independent garage. For us, reputation is a very important word for the team - which explains why Brookdene Service Centre is celebrating over 25 years in the industry. The Brookdene Service Centre opens at 8am, and you can either drop off your car and pick up your fully-insured, free-of-charge courtesy car or wait and watch your car being repaired through the large viewing area. 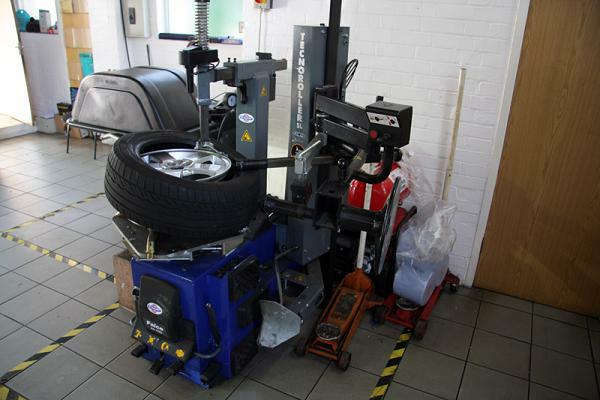 You can visit our workshop at visit us in our workshop at 10-12 New Road, Lower High Street, Watford WD17 2EX. The Service Centre's straightforward honesty, capability and efforts to deliver on promises means that Brookdene Service Centre is confident enough to offer its customers, and our website visitors, a 20% discount for all subsequent or repeat service work. 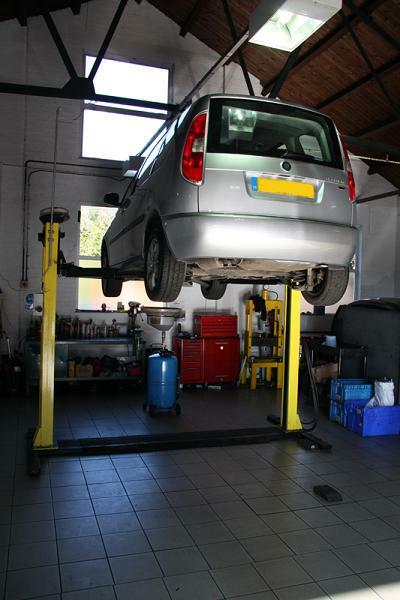 At the Brookdene Service Centre we offer a wide range of mechanical car repairs. 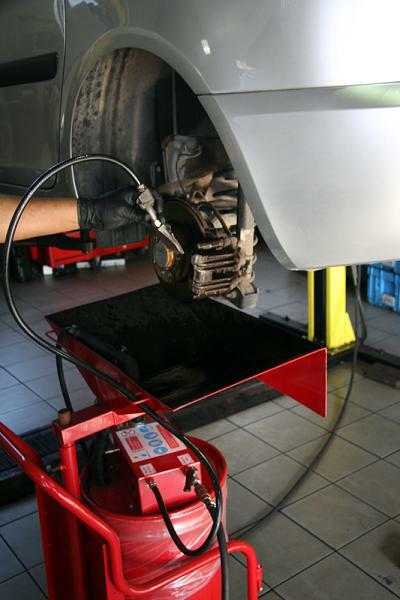 To get a quote for mechanical repairs, use, contact us and we will respond with a quote as soon as possible. 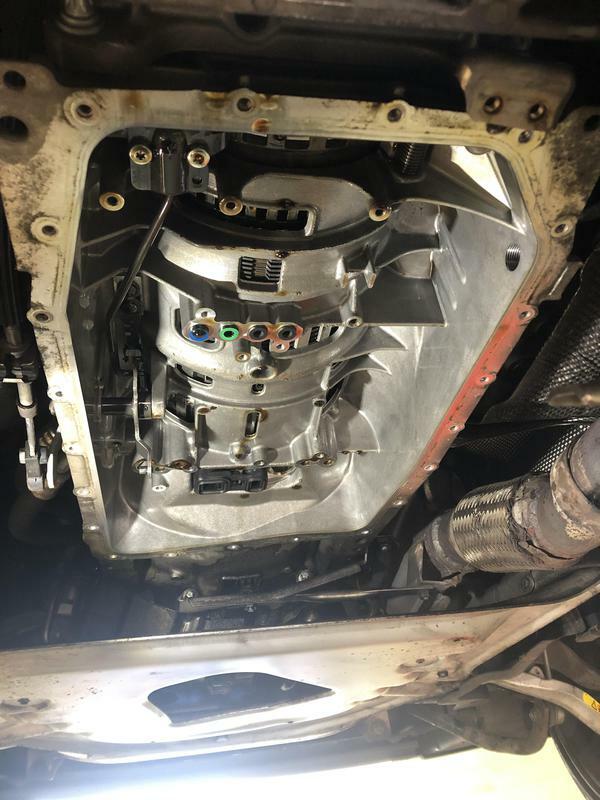 Due to the complex nature of mechanical repairs, it can sometimes take up to 24 hours for us to provide a full quote. 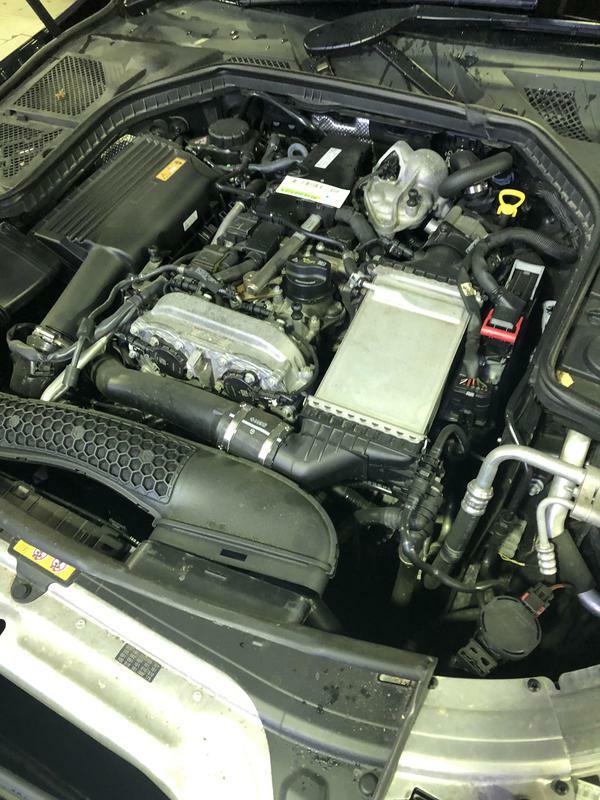 If you need car insurance repair claim or just a general repair, the team at Brookdene Service Centre are experts when it comes to vehicle restoration. If your vehicle has sustained damage with panels, bumpers, lights, door mirrors then we can help. Contact us today to discuss your requirements and visit our website for full information on us, and how we can help. We look forward to hearing from you. Please mention Trustagarage when calling. 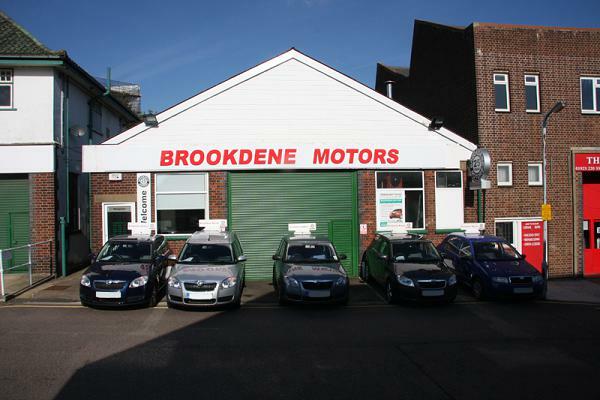 "We have used Brookdene Motors for many years for both servicing and purchase of cars, they have always been helpful." 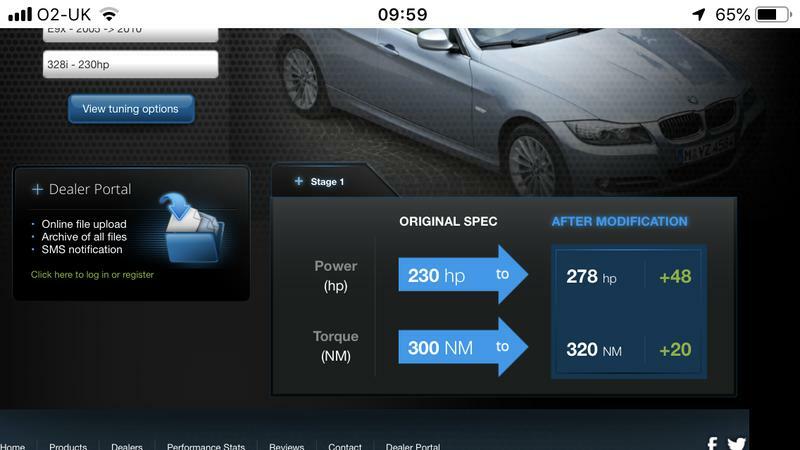 "I cannot praise this garage high enough. I had a problem with my front headlight and although a main dealership (who shall remain nameless) did not know how to fix the problem. I arrived without an appointment and Jay managed to fix the problem in less than 5 minutes. He was incredibly helpful and unlike the main dealership, didn't charge the earth. I would highly recommend this place. 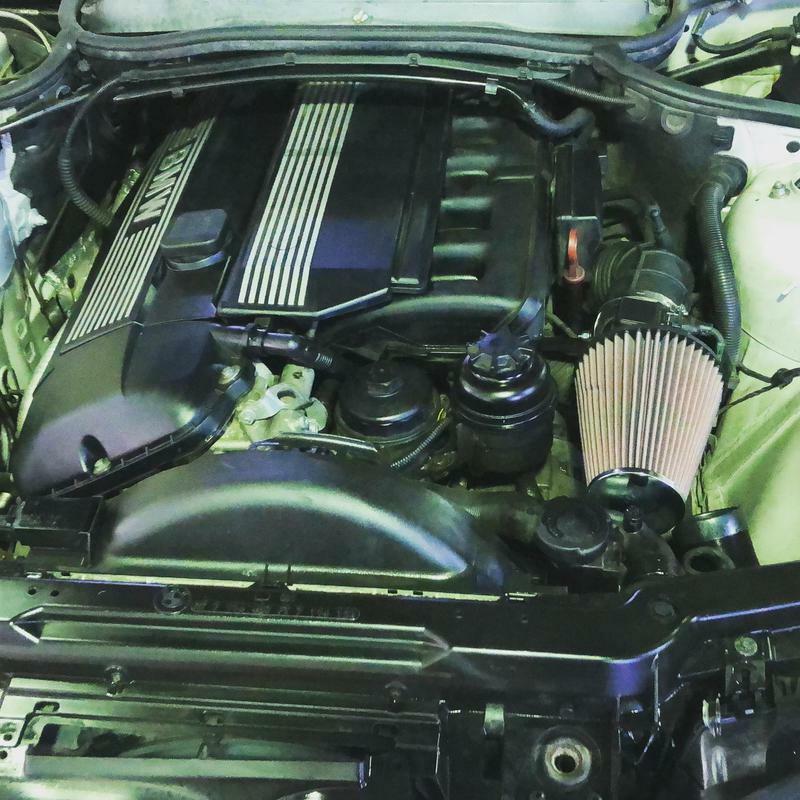 I will definitely be going back if I ever have any other problems with my car."